Many staterooms only have two outlets: one in the bathroom and one in the main room. 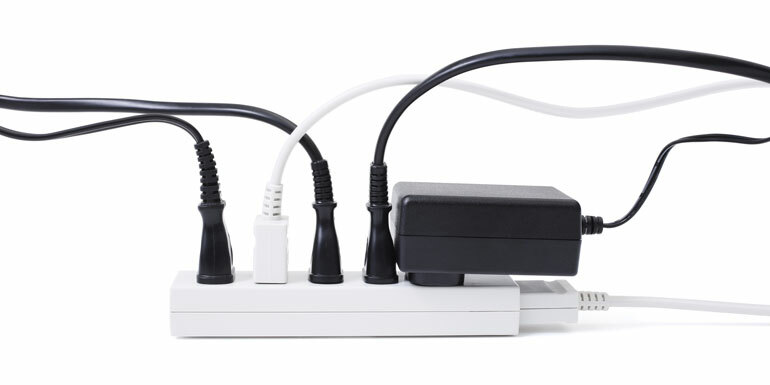 With a small power strip, you’ll be able to charge everything at once — including your phone, tablet, camera, and laptop — overnight, so they’ll be ready to go in the morning. If you’re cruising internationally, remember to check what plugs your hotel uses for your pre-cruise stay: Most foreign properties require an adapter, and you’ll want to pack that as well. 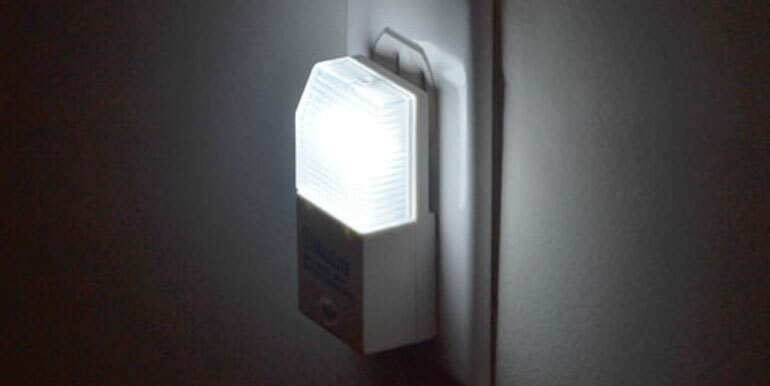 If you tend to wake in the middle of the night, or before your spouse or children — or whomever else you’re sharing a cabin with — in the morning, a night-light can help you make your way around the room. It can also comfort small children should they wake up in the middle of the night and feel disoriented about not being home. Small and easy to store in an inside pocket of your suitcase, these can be used in a variety of creative ways to hang wet bathing suits or other items to dry on your veranda, skirts or pants on shirt hangers in the closet, or additional towels on the in-shower clothesline, since there’s limited hanging space in the bathroom. These are critical on Caribbean and Mediterranean cruises, where you expect to have some beach time — or in Alaska, where you might encounter a rainy day or two. 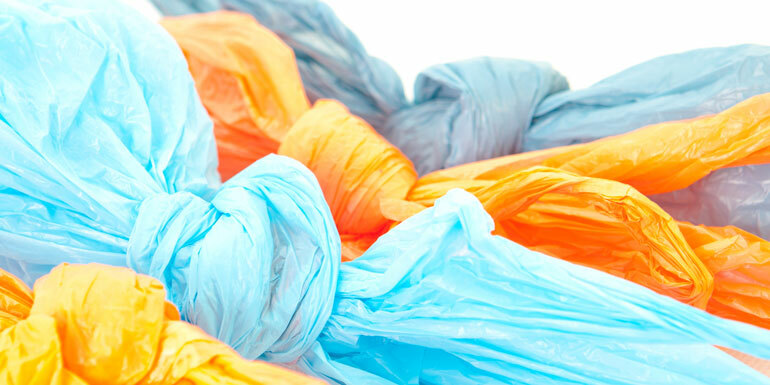 Pack sealable plastic bags in different sizes, as well as a garbage bag or two. 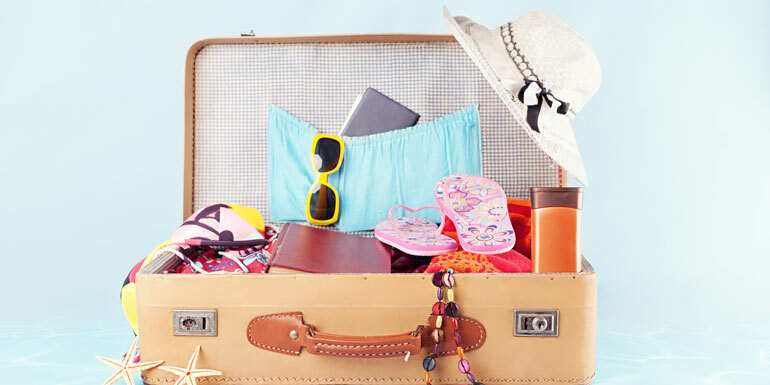 You can pack wet swimsuits or clothing, or dirty shoes, in them on the last day, and use a larger bag for dirty laundry or to pack liquids for your flight home. 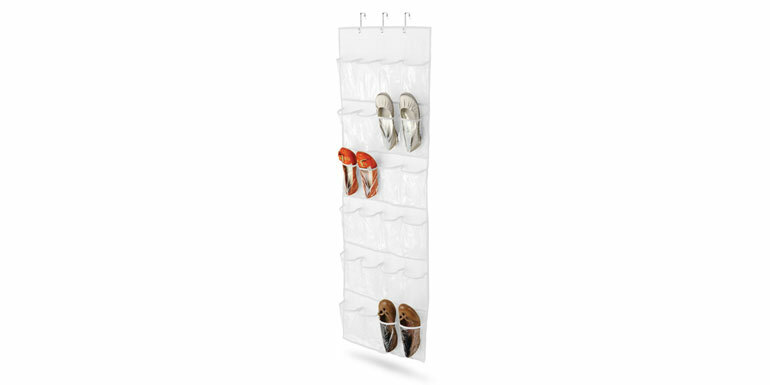 Storage is limited in the smallest staterooms — a collapsible hanging shoe holder will take up almost no room in your suitcase, but the pockets can store anything from actual shoes to hair dryers, hairbrushes, toiletries, clothes, books, or toys (for those traveling with kids). With the large variety of daily activities aboard the larger cruise ships, it’s hard to remember all your choices. 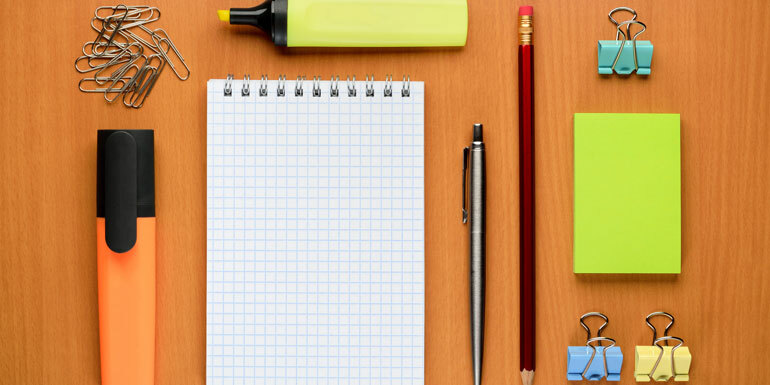 When your daily planner arrives in your cabin each night, you can highlight the activities you’re interested in to ensure you don’t miss out on them, and add notes about what you want to do while you’re in port. You can also leave notes on the mirror for cabin mates, or on the cabin doors of new friends you make throughout the sailing. Whether you’re traveling with children or not, having some disinfectant wipes in your suitcase will help you clean your hands — or any surface — on a shore excursion or even when you’re at the pool. You can buy small pouches at your local drugstore, or take a little, sealable plastic bag and fill it up before each trip. What item(s) do you always pack when you sail? Camping and camera stores sell several versions of waterproof enclosures. I put everything in a double ziplock bag and after closing it put it in the much tougher camera protector which has a cord I can wear around my neck or tie to my swim trunks. Make sure to squeeze out all of the air. You may need a little weight in the bag like a small stone. It worked well to 40 feet. Hello all. Am sailing alone to the Caribbean and will go into the water ashore. Can anyone advise me on how to keep my documents (ship card, driver's license) dry and on my person while I'm in the water? I don't feel comfortable with the thought of leaving such things unattended on a boat while I'm 20 meters underwater. Many thanks in advance. "hang wet bathing suits or other items to dry on your veranda" I do believe this is a no-no. Bert--my license and door key are plastic. Could put items in ziplock bag and stuff in bathing suit. 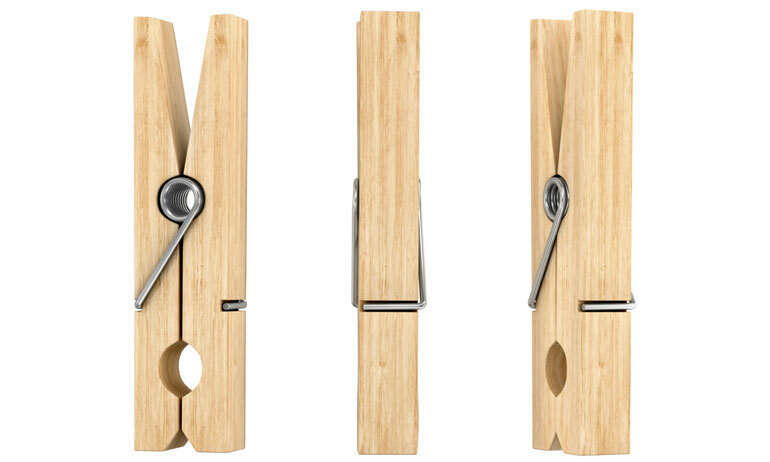 Take binder clips to put on the bottom of shower curtains to keep them inside the shower--won't blow outside the bottom of shower and so will keep floor dry. I also bring extra luggage locks in case one gets "lost" on outward bound part of flight. We brought a small power strip on our last cruise (Royal's Oasis of the Seas - September 2017) and it was taken away by security. As it was a safety hazard, they could not return it to us until the last day of cruising. Perhaps this is no longer a good thing to include in your luggage! There’s six of us gals going and we decided to get a walki talks as texting is costly. The one we got has good range and is for hotels. Don’t want anyone getting lost or having fun without me! I know it’s one bottle of wine per person, but I’ve also read that you may bring a six pack of soda per person as well. Truth or no?